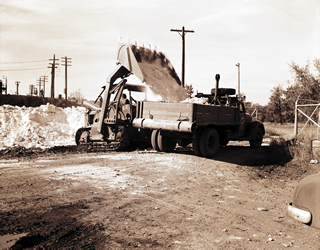 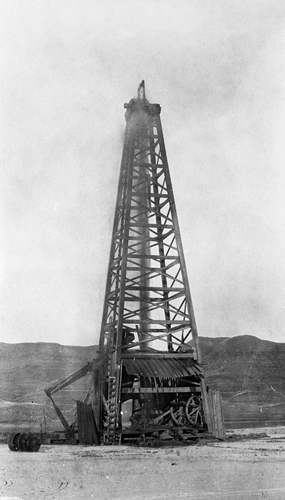 The difficulty of locating natural gas beneath the surface of the Earth did not mean that gas was untapped as a resource; it did mean, however, that its discovery and use were often a matter of chance. 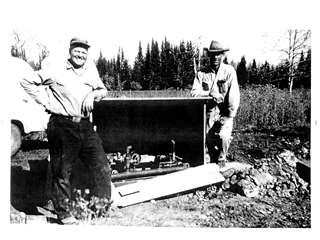 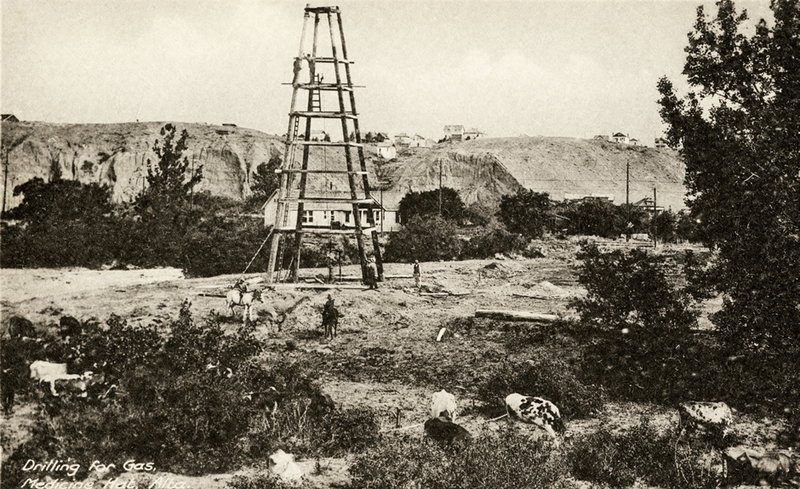 During the nineteenth and early twentieth centuries, many discoveries of natural gas were purely accidental, often occurring as a result of drilling or mining for some other desired resource. 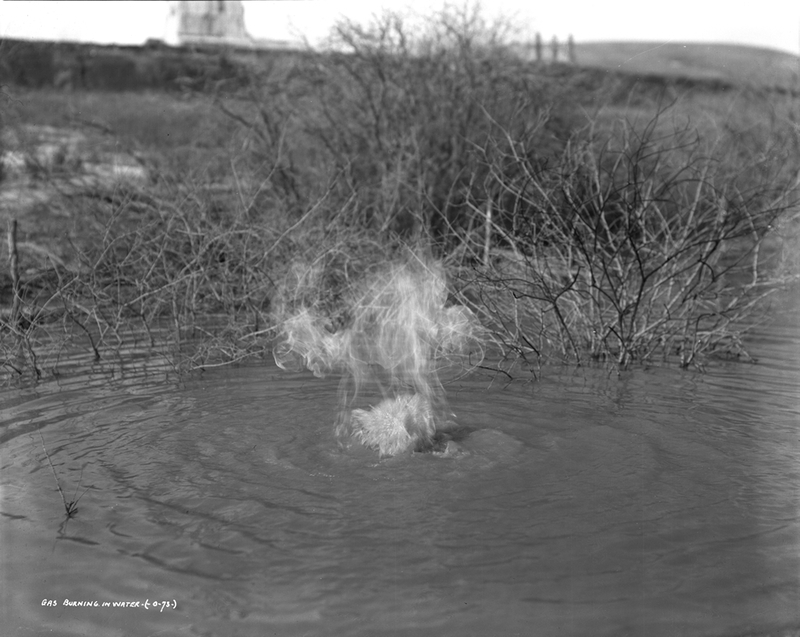 Other discoveries relied upon the keen observation skills required to detect a seep; evidence might be bubbles in a stream or funny tasting water or even flames quietly burning on a hillside. 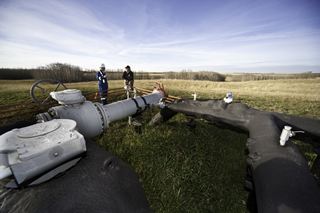 At Langevin, 4th siding west of Medicine Hat, a rather singular phenomenon has presented itself. 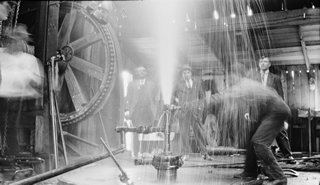 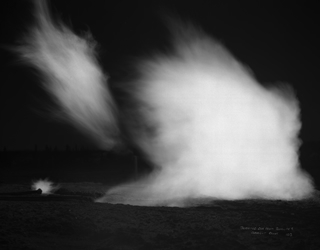 The well-borers have reached a depth of 1,120 feet without finding water, but a gas which rushes out of the tube, which, on taking fire emits a flame sufficient to light up the surrounding country. 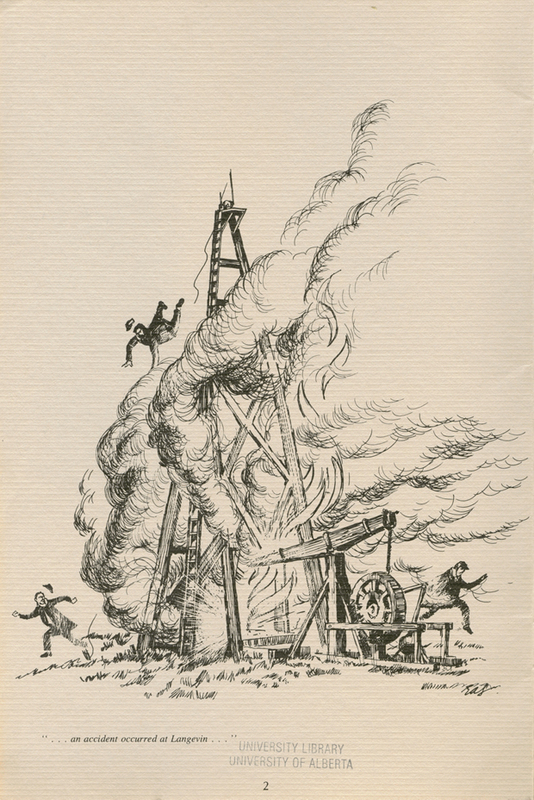 The discovery may have been accidental, but the outcome was fortunate as the gas was able to be put to good use at the nearby section house for cooking and heating. 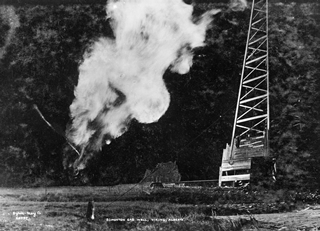 A second and less opportune accident illustrated the continued ignorance about the power of natural gas. Reported in a January 1884 edition of the Calgary Herald was an explosion that destroyed a building and caused several injuries. 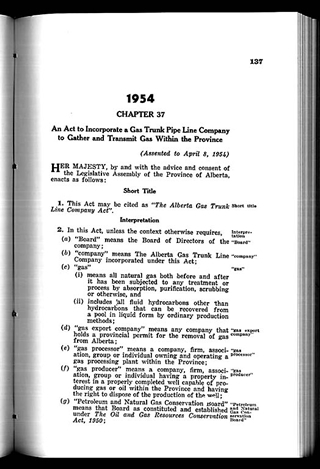 the gas industry when, in digging for coal along the South Saskatchewan River near Medicine Hat, it hit gas. 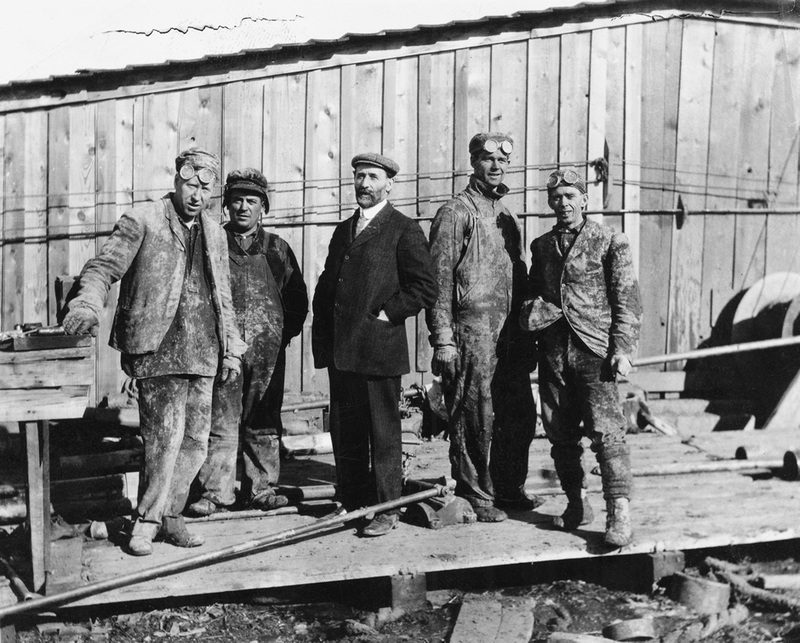 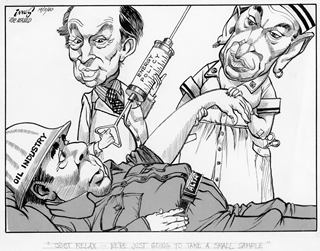 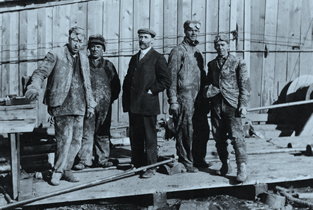 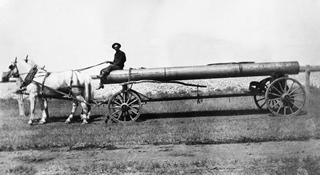 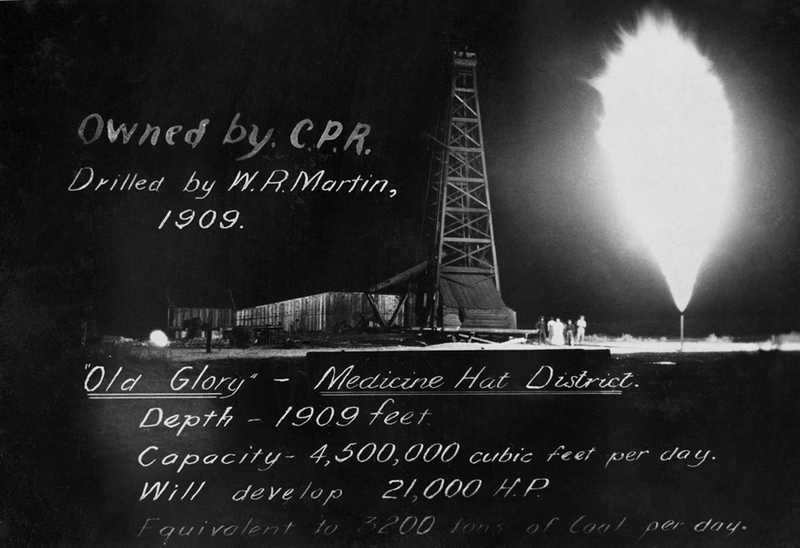 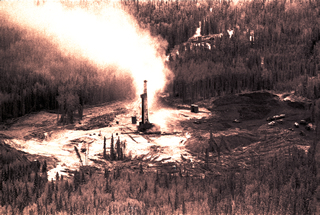 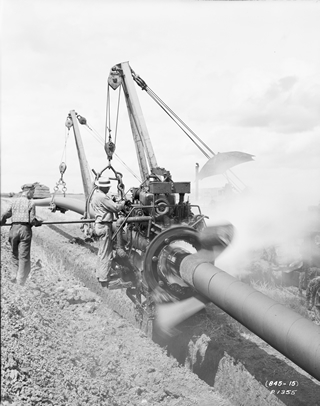 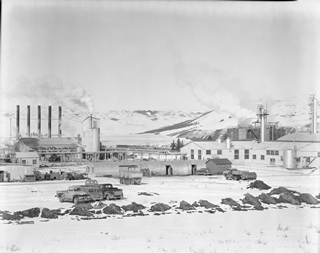 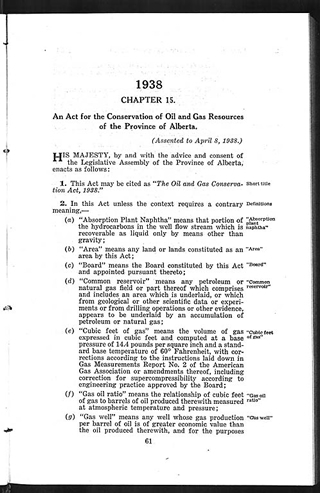 Medicine Hat residents were quick to envision the possibilities of a cheap source of heat and light and borrowed the CPR’s drilling rig to pursue the gas. 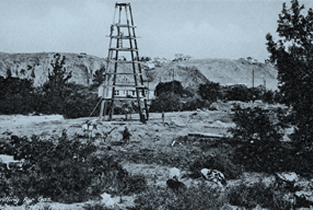 They capitalized on their resource by using it to enhance their town and attract industry with the promise of an inexpensive and conveniently available fuel source. 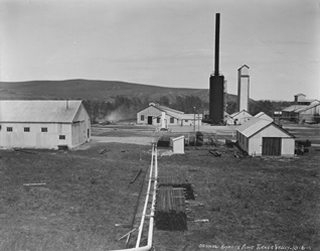 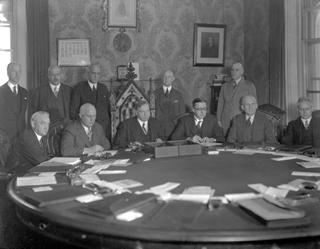 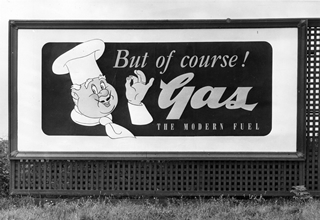 accurately predicted that it was “probable that a …supply of [natural combustible gas] will be met with over a great area of this part of the northwest, and that it may become in the near future a factor of great economic importance.” The GSC and scientists like Dawson lay the groundwork for later petroleum exploration and development through their indefatigable efforts to survey and document the abundant natural resources of the vast then-wilderness of Canada. 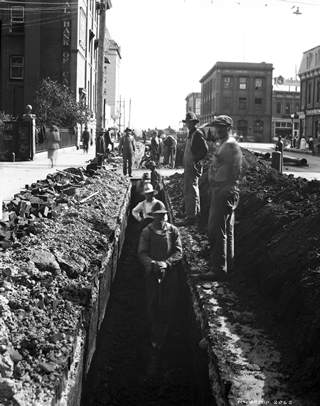 Originally chartered in 1841, the Geological Survey of Canada is one of the nation’s oldest government organizations and its first scientific agency. 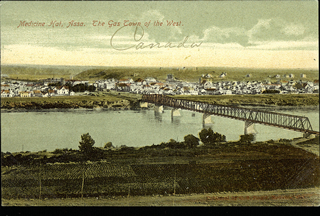 George Mercer Dawson has been described as having possessed Canada’s foremost scientific mind of the latter nineteenth century.